Keeping up with the Kardashians: How “Hot” is the New Mommy Priority — Anna Akbari, Ph.D.
Celebrity moms are big news. Kim Kardashian recently gave birth to her first child, and last year, singer and entertainer Beyoncé gave birth to her daughter, Blue Ivy. Immediately, questions arise about the new mother, like, “how will this affect her career?” – and of course, especially for celebrity moms, “when and how will she get back into shape?” This flutter of interest around the mother occurs because, whether a woman is famous or not, entering into motherhood will transform them and change their priorities. Whether adopting or giving birth to a baby, many changes happen immediately: exhaustion, messiness, added financial strain, and – most often – an identity crisis. But how does motherhood change the way you present yourself? Moms adjusting to their new role and learning how to reorder their priorities may be tempted to give up on themselves physically. But celebrity culture has many modern moms scrambling in the opposite direction, trying to figure out how to reach unrealistic expectations, which can have a negative psychological effect on “everyday moms” and their children. So at what point does a concern for self-presentation and body turn into overcompensation in preserving a “hot” identity? In contrast to opting out of self-presentation, mothers can go the other direction and hold on too tight to a “hot“ image. This attitude is fueled by celebrity moms who lose the baby weight in a month, rather than the usual 9-12 months. Reality shows like Pretty Wicked Moms and Real Housewives of Orange County reinforce an image of motherhood that is far from frumpy, but perhaps not the norm (or the ideal) for the average mother. Does this “hot” style reflect a healthy adaptation into parenthood? Does it represent an identity shift that motherhood innately brings? And if so, for how long? As children get older, will a young teenage girl, for example, want to have a “hot” mom? Mothers who take this attitude too far, can end up competing with daughters or feeling threatened by them, instead of being their emotional support. What exactly is the core identity change of motherhood? I read an article when I was still in college, long before being a parent, that left an impression on me. Paraphrasing, it said “when looking in the mirror, you start to look at your child’s reflection rather than your own.” At 20, I spent time perfecting my own reflection in the mirror, so the idea of paying attention to something other than my reflection was completely foreign and unimaginable. 1. 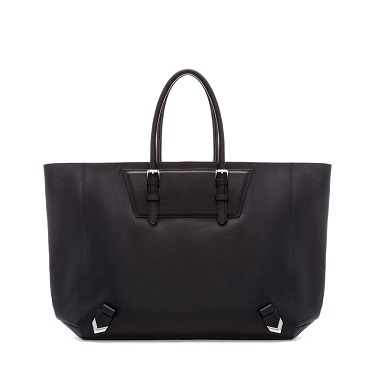 Don’t like your baby bag? Opt for an oversized purse instead to suit all your new mommy needs with style. 2. To get back into shape, join or start a local fitness group for moms. This is a great way to get exercise, hang out with other moms, and bring along your little ones. All rolled into one group! One franchise is Fit 4 Mom, which has locations all over the country. 3. 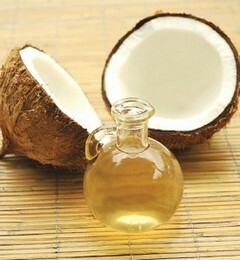 Streamline your life by finding products with multiple uses: Coconut oil has several health and beauty benefits, including caring for your hair and skin. Plus, there are several uses for baby, and you can cook with this inexpensive oil, so it’s very mom-friendly! 4. Stumped on how to keep up a fresh look for motherhood? 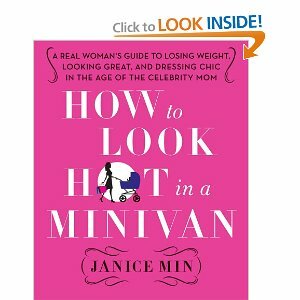 Check out the book How to Look Hot in a Minivan for strategies to keep up the class even after having children. 5. Need ideas for how to capture your new “mom” look? See how other moms are dressing on blogs like “Mama Love Papa” or “Good Life” for outfit ideas.